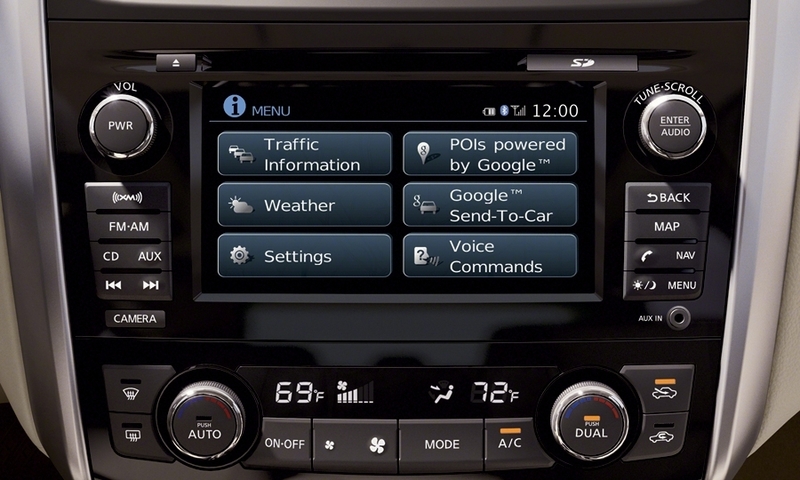 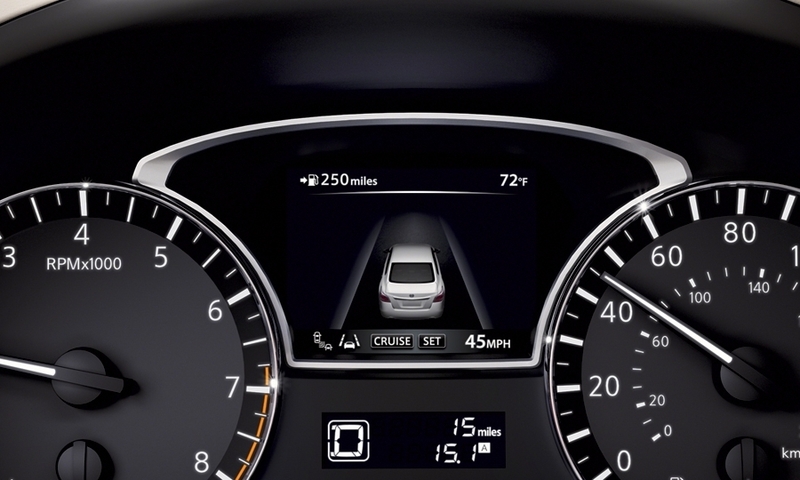 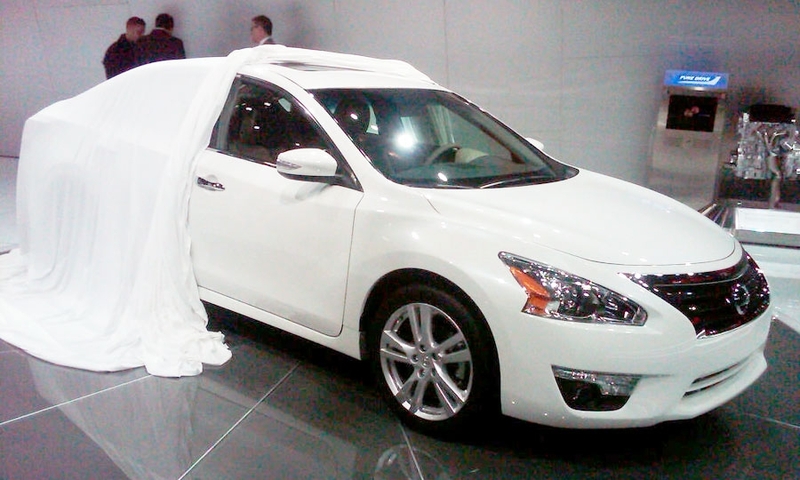 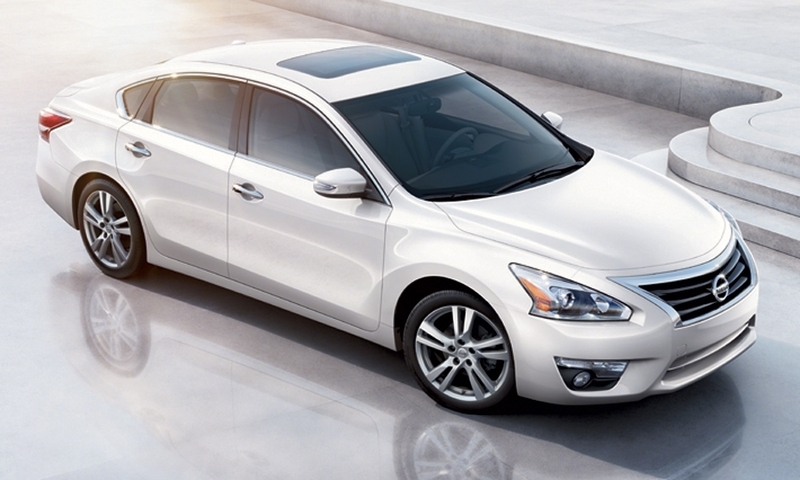 The 2013 Altima comes at a key time as Nissan Motor Co. targets 10 percent of the U.S. light vehicle market, up from 8.2 percent last year and 9.3 percent so far in 2012. 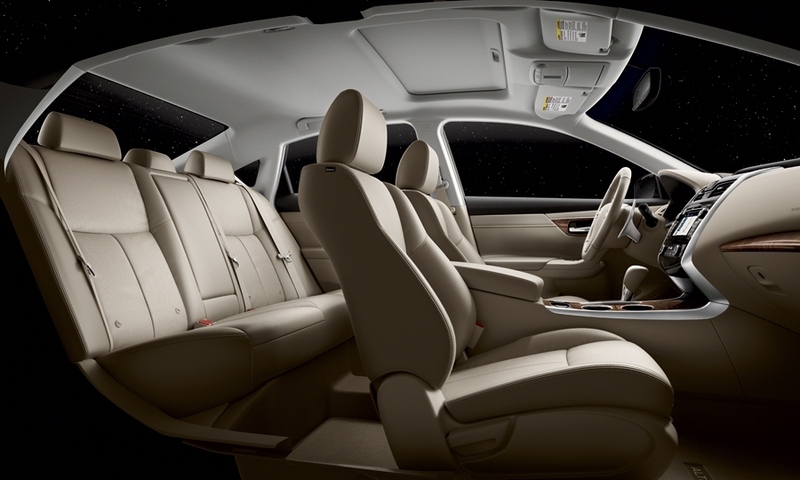 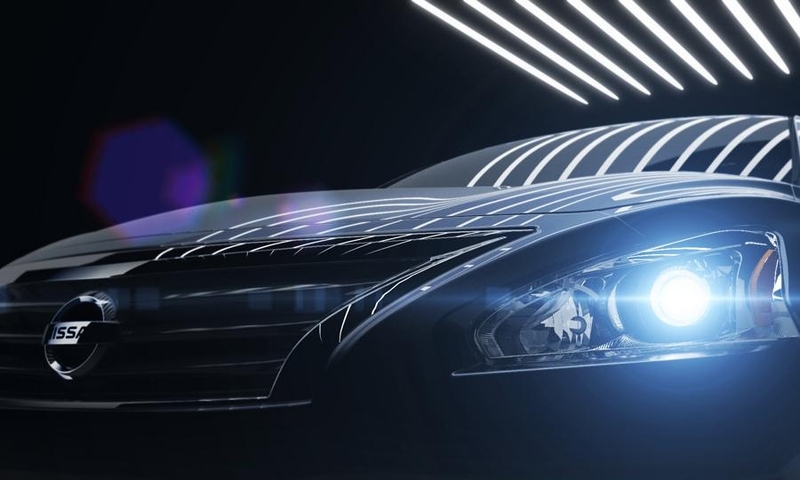 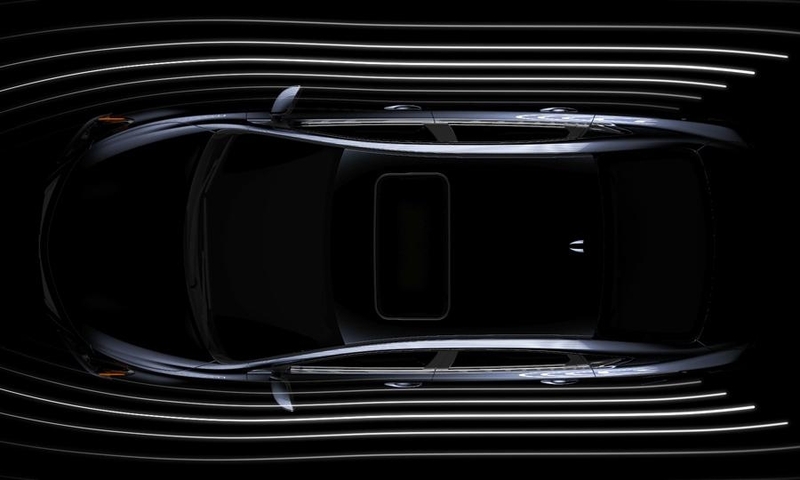 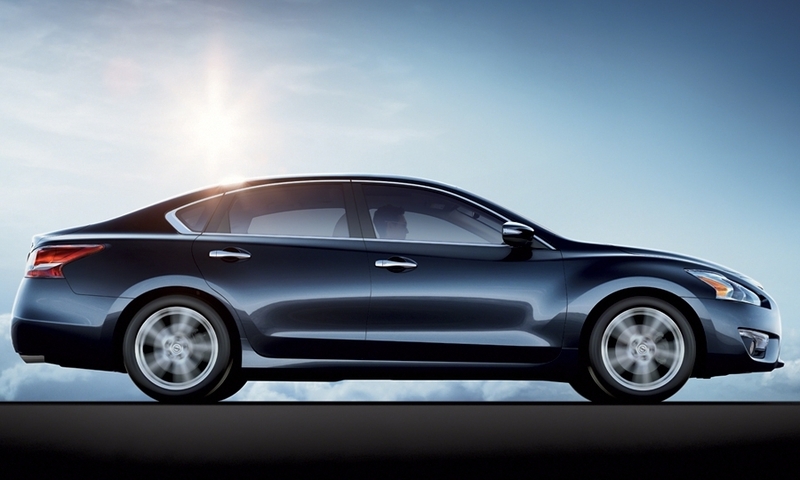 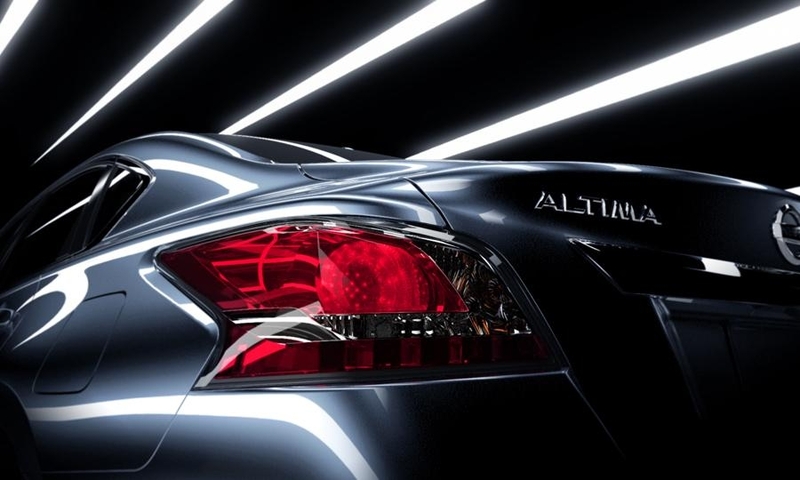 The 2013 Altima will feature NASA-inspired "zero-gravity" seats, designed using NASA research to provide optimal body positions, comfort and support during space travel. 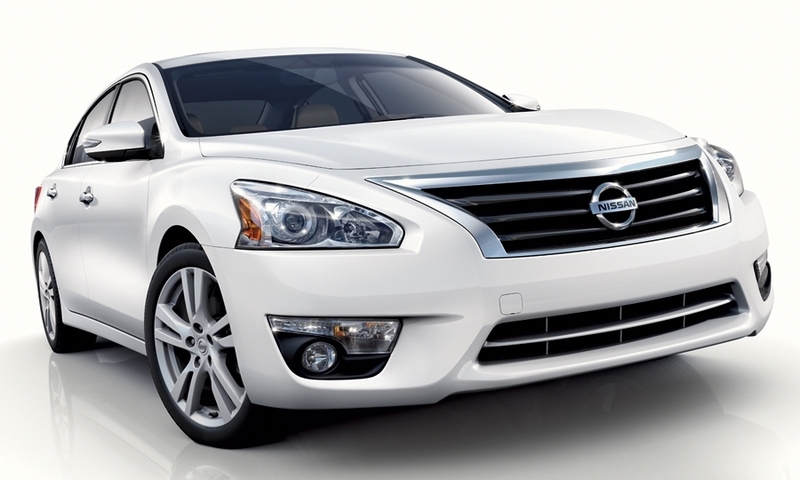 To entice customers into advance orders for the new Altima, Nissan will throw in scheduled maintenance for three years or 45,000 miles.